The ZipMe Sack is perfect for when your little one transitions from swaddling during their first year. 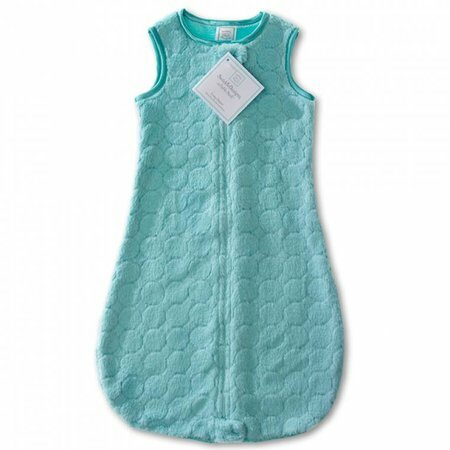 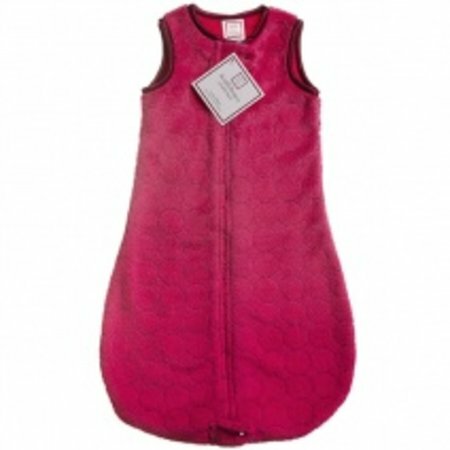 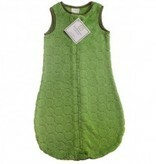 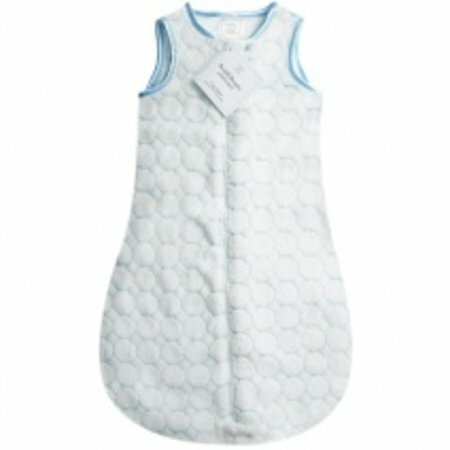 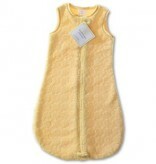 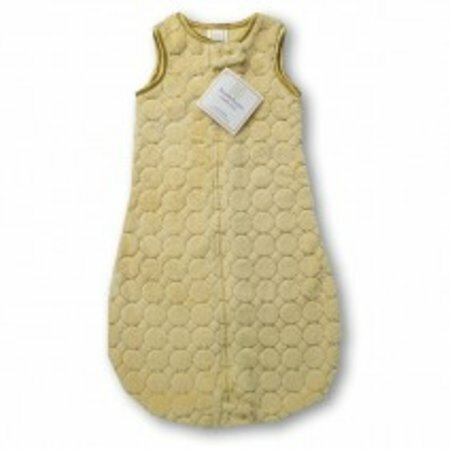 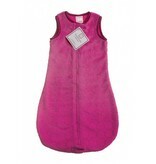 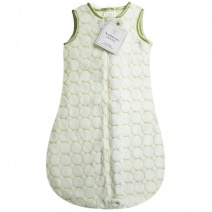 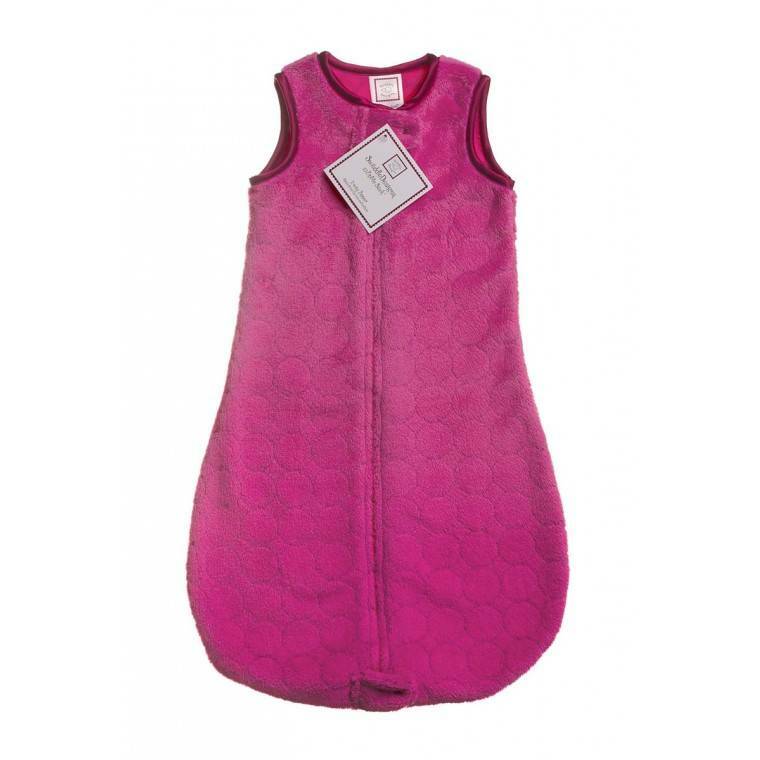 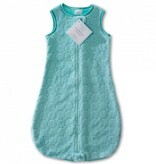 Experts recommend a wearable blanket blanket to provide your baby with the protective feeling they crave. The ZipMe Sack offers 2-way zippers, one at the bottom for easy access to diaper changes while keeping baby warm and another at the top to dress baby with ease. With a 2.2 TOG for sleep environments of 65-70 degrees F.